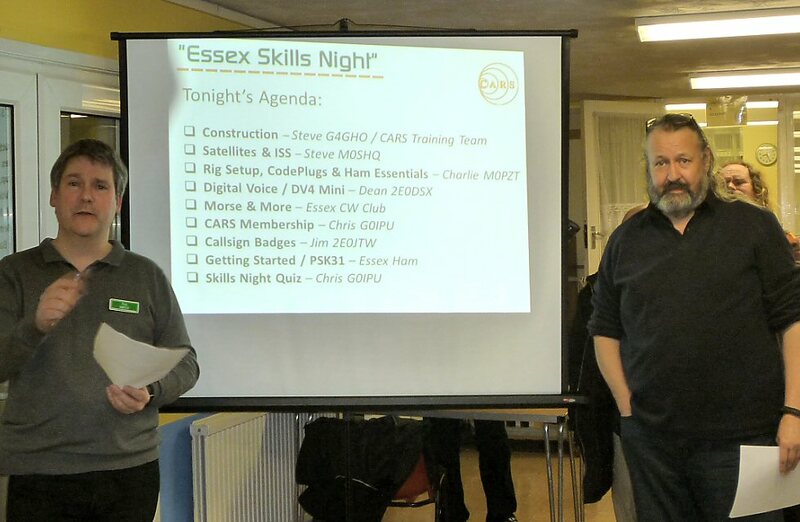 Monday 15th of February was another cool winter evening, but that did not stop Essex Skills Night, return with another set of demos and being a well attended evening. 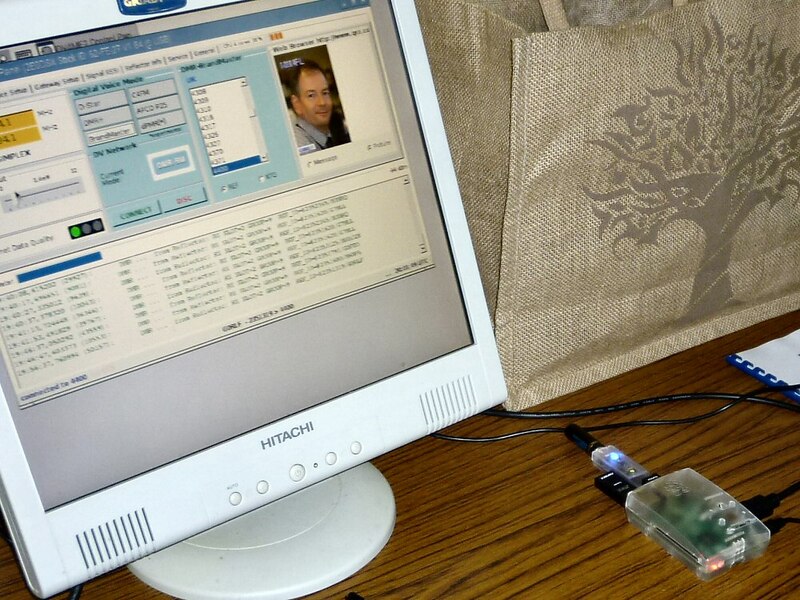 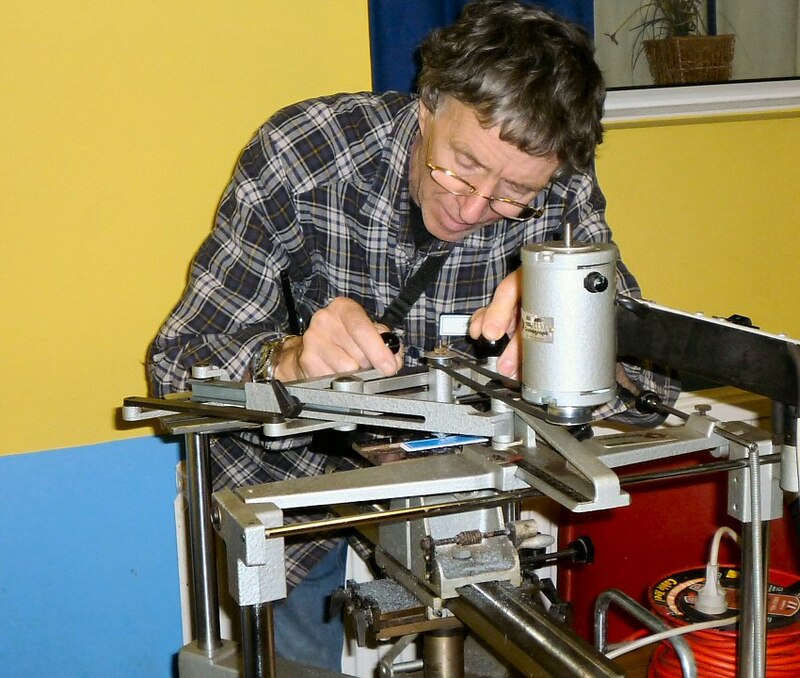 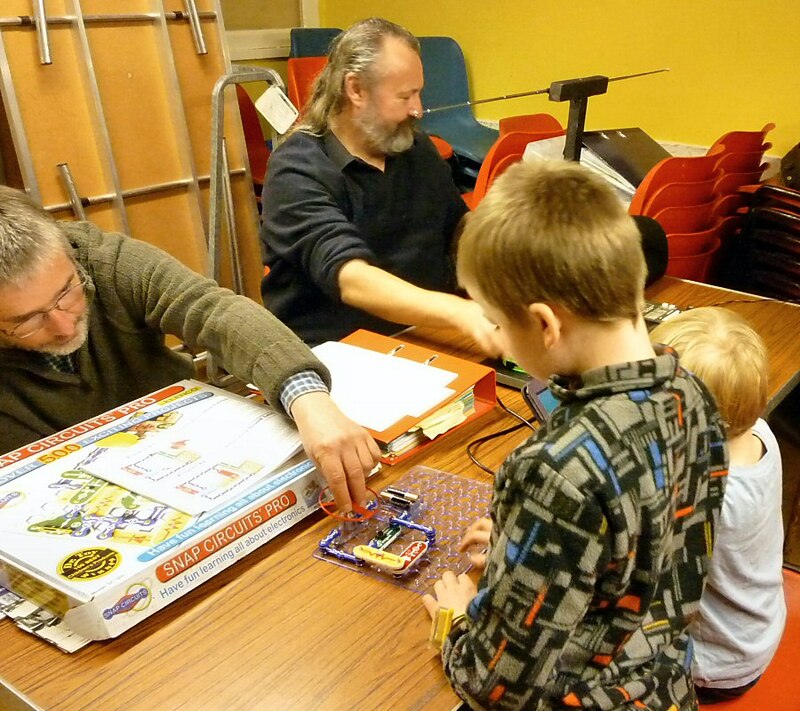 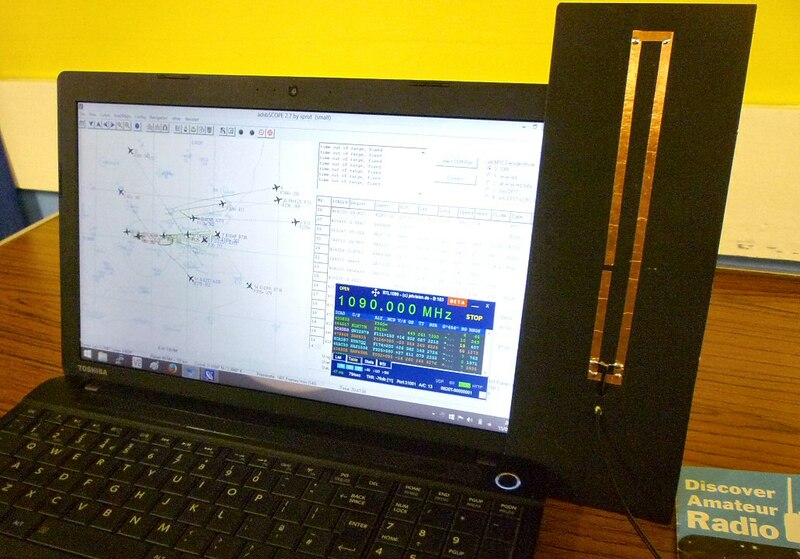 Activities included Construction, Radio Programming, Data/DV modes, Satellites, Badges, antennas and CW, along with a CARS table, refreshments - and a great chance to socialise. 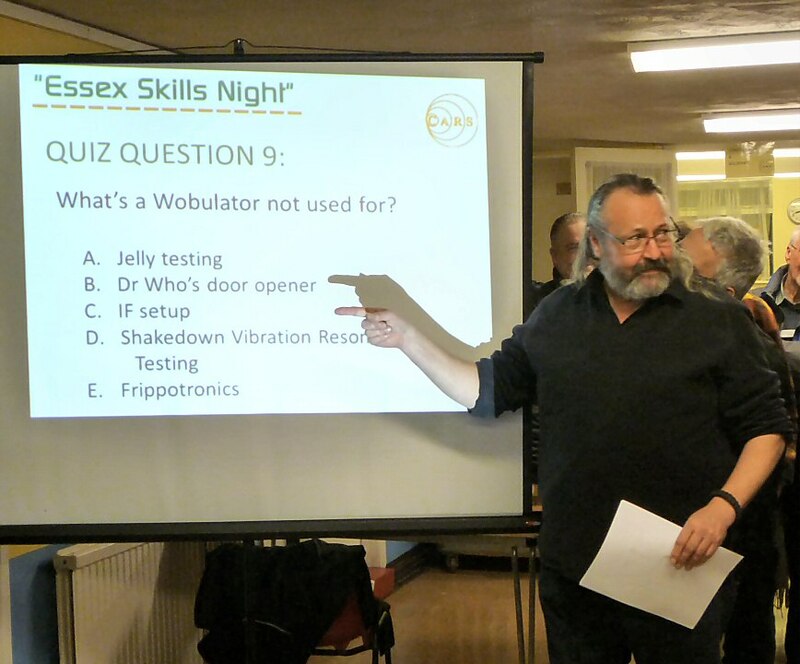 Visitors included both locals and travellers from Suffolk. 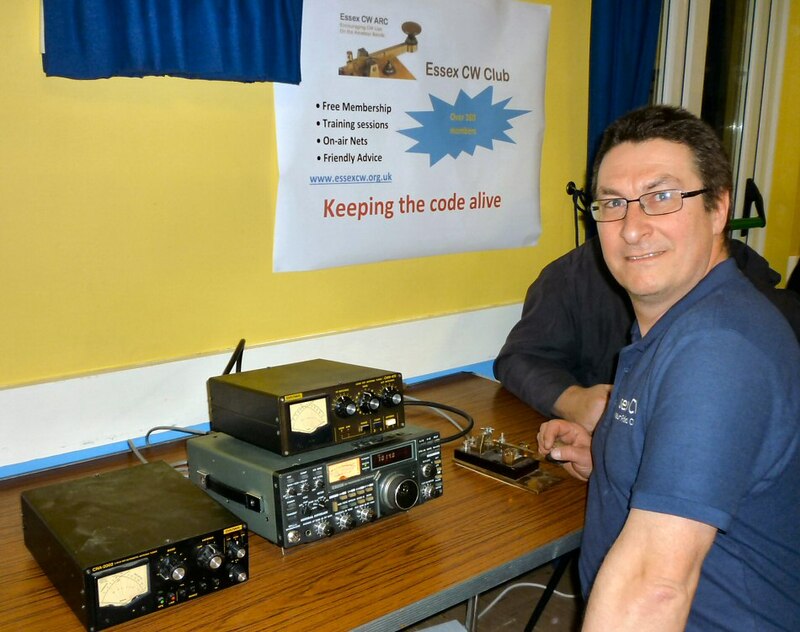 Our thanks again to Peter M0PSX for coordinating another enjoyable and successful evening - and to Ann, David G3SVI and Myra M0MYR in the kitchen keeping the tea/coffee flowing.